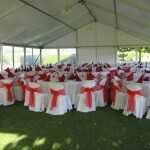 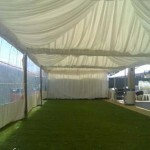 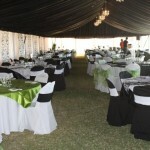 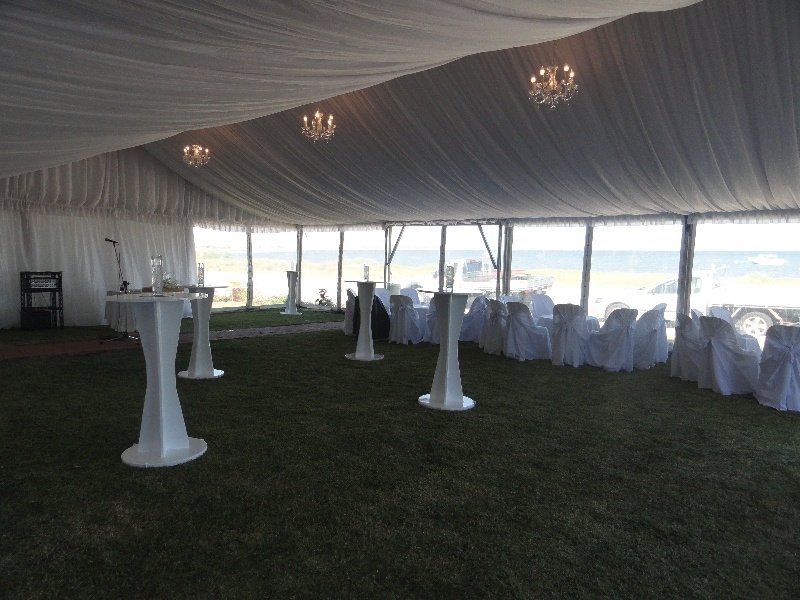 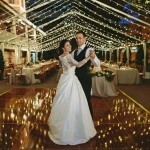 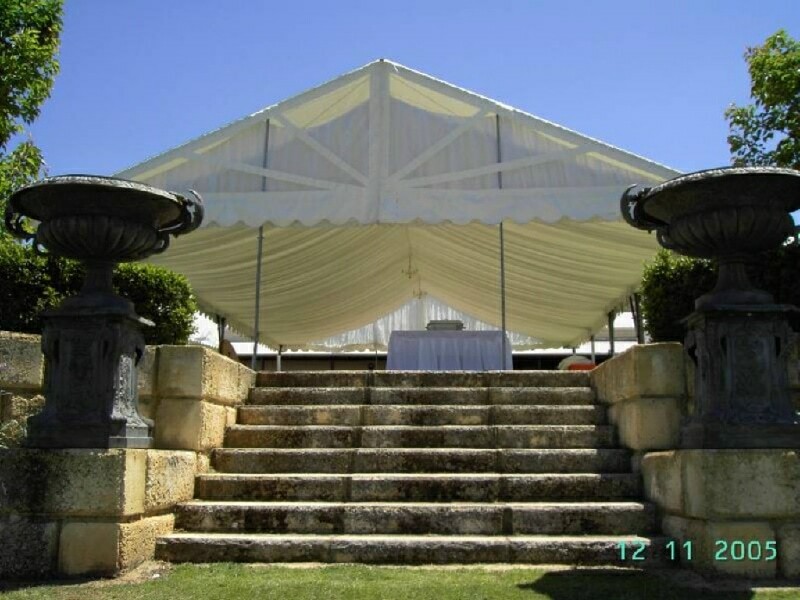 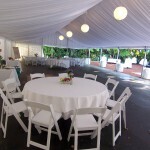 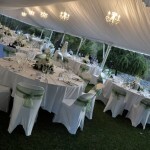 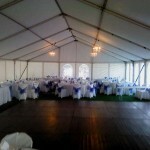 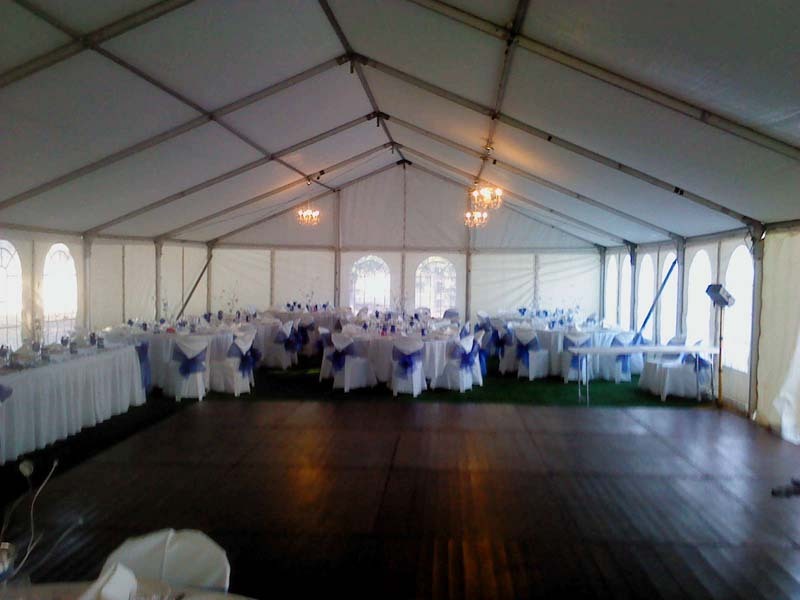 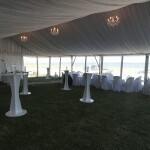 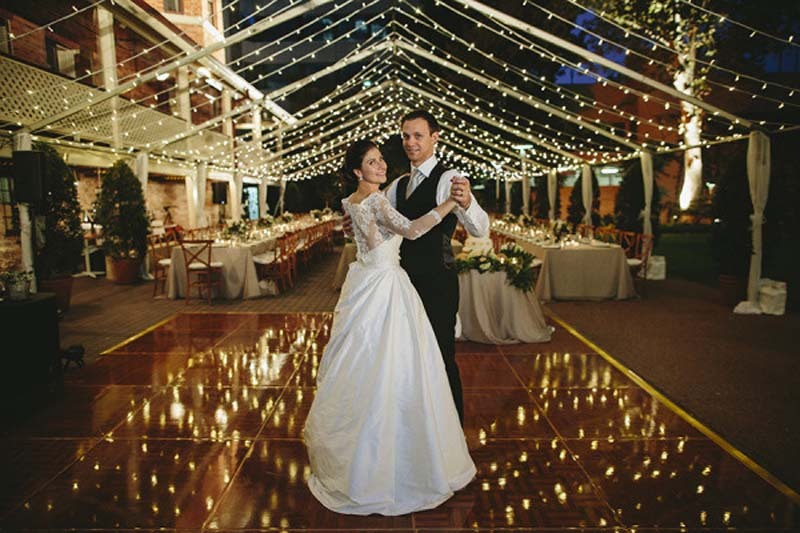 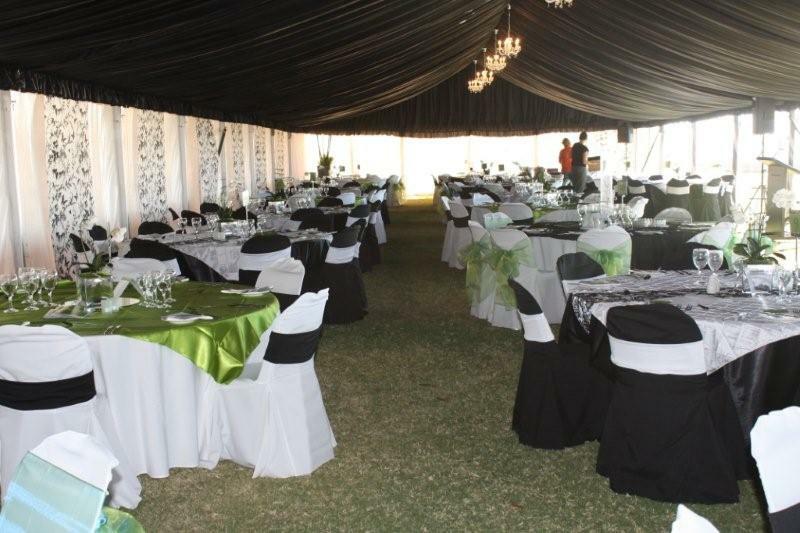 Spuds Marquee Hire has been providing wedding marquees in Perth since 1992. 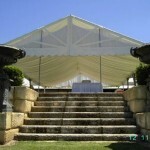 We have over 20 years of experience planning and providing marquees for truly beautiful weddings. 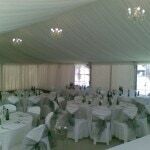 We understand that no two weddings are the same, and so we offer a wide range of themes and interior styles from which to choose as well as Clear Roof Marquees for your special occasion. 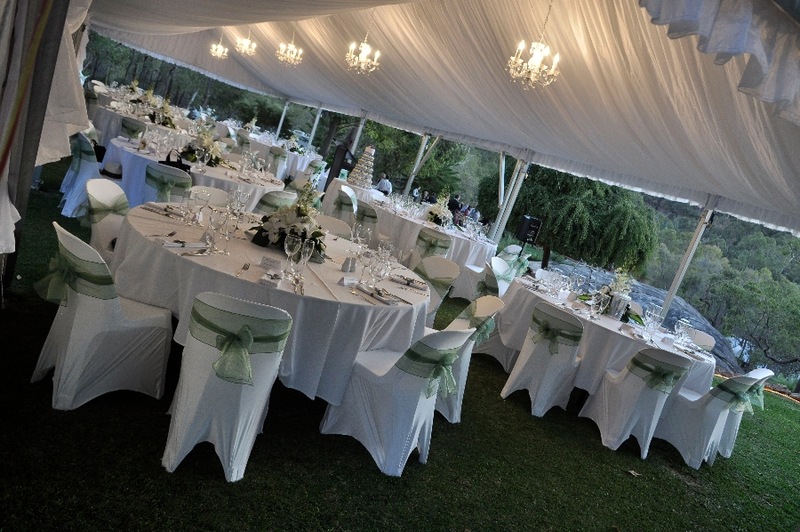 Whether you’re planning to hold your wedding reception at home, on a private property or public open spaces(parks) we can help you create the perfect feel and interior for your special day. 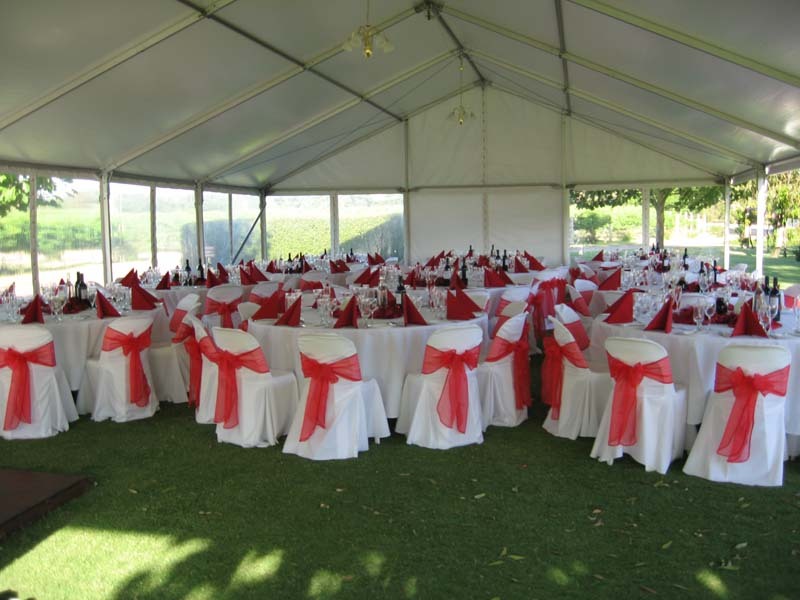 Our wedding marquees are available in a range of sizes, and can accommodate weddings of all sizes, from 25 to 360 seated guests. 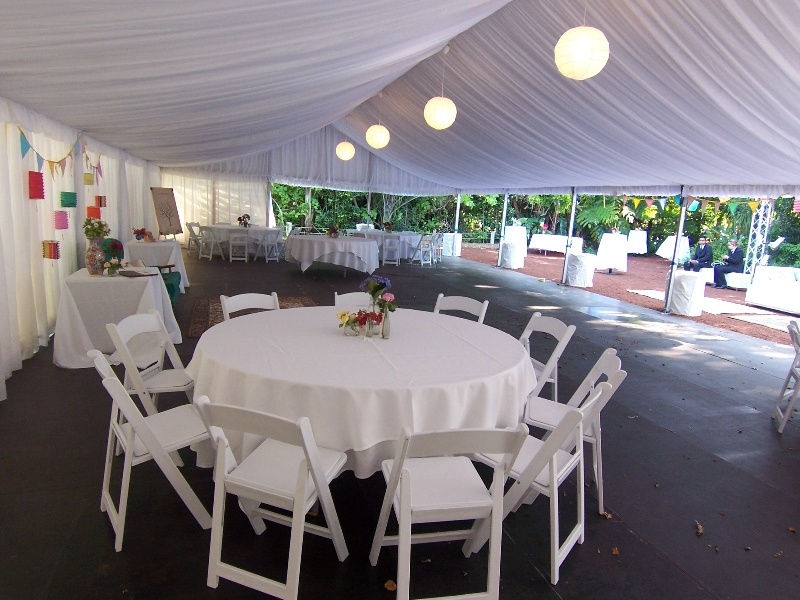 Your marquee can be further enhanced with elegant silk linings, soft lighting, including fairy lights, rice lanterns or chandeliers, and many other finishing touches. 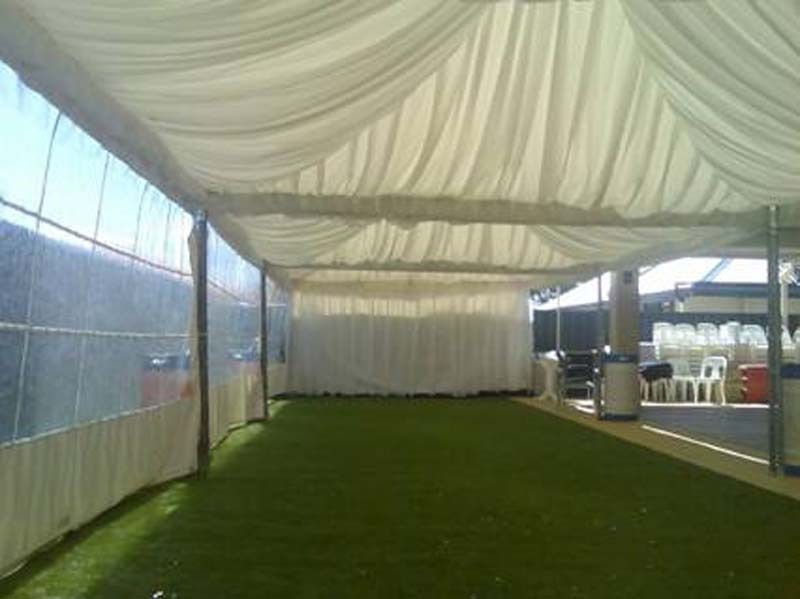 Our 9m wide marquee is available with clear roof and walls to suit or if required we can install roof lining to suit most sizes. 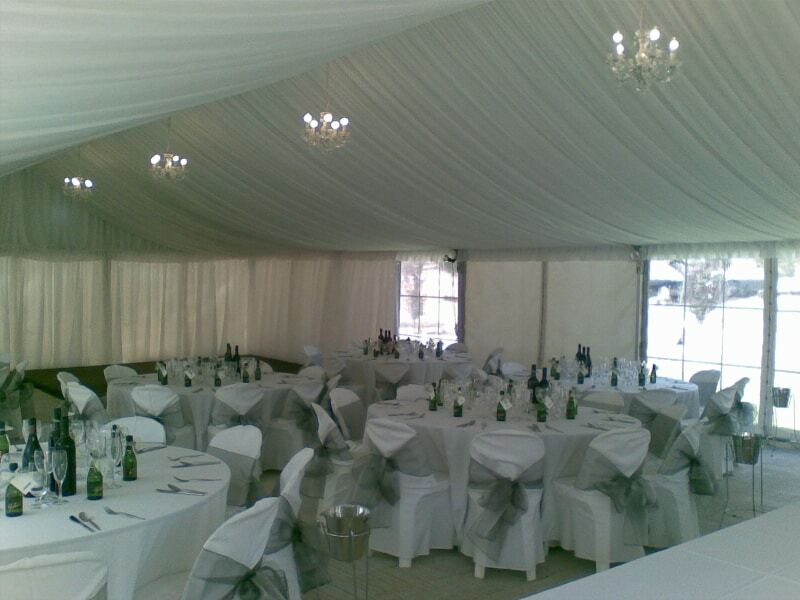 Contact our friendly team to discuss your special event, as we can help you select the perfect marquee for your wedding.